With the market growing so fast, here are the issues the Japanese government is focusing on right now. Over the past week, we've reported about China's importance to the future of blockchain and its impact on Bitcoin mining. Recently, there's also been some big news coming out of Japan. According to CoinDesk, Japanese consumers have enquired about cryptocurrency and ICOs three times as much over the past year. The crypto market is growing at a remarkable rate, but the country is being extremely strict about how the market is going to grow. Just four days ago, CoinTelegraph reported that Japan's financial regulator, the Financial Services Agency, sent out "business improvement orders" to six major cryptocurrency exchanges. Meanwhile, EthNews has reported Coincheck doesn't support the trade of Dash, Monero, Augur, or Zcash any longer in the market. The country's cryptocurrency market is undergoing a great deal of change right now, and the Japanese government is only becoming more involved in the market to ensure specific policies are being strictly enforced in the market. We've heavily covered how hacking has altered the South Korean market. It seems that Japan isn't looking to make the same mistakes. It has been reported by CryptoCoinsNews that major credit agencies will be evaluating and investigating cryptocurrency users if there are any signs of suspicious activities. The intention is to heavily crackdown and prevent the utilization of digital assets in money laundering and other criminal activities. More specifically, a series have reported that the Yakuza, the biggest crime syndicate in the country, has been using cryptocurrency to launder hundreds of millions of dollars on a regular basis. There have even been reports of users having connections with terrorist organizations. The chairman of Japan's Credit Information Service claims that using personal information, credit scores, and more financial data will be helpful to protect investors and ensure the security of the market is efficient. However, the government wouldn't have exclusive access to all information at the top of a hat. At least four major credit agencies aren't allowing access to the sensitive financial and personal information unless there's just cause and evidence to support the accusations. If the cryptocurrency market is going to grow in Japan, the government wants full control of it. 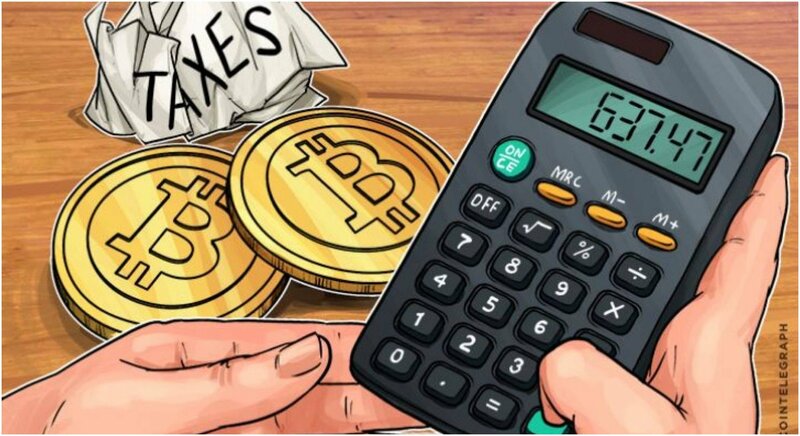 Meanwhile, Japan is also discussing changing the country's capital gains policy that forces crypto investors to pay anywhere between 15 and 55 percent of their earnings in taxes. 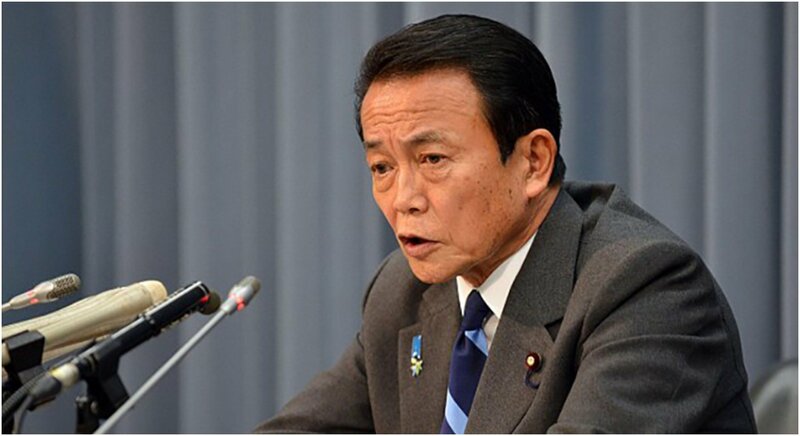 According to Reuters, Japan's Minister of Finance, Taro Aso attended the Upper House budget committee meeting and said that he's not opposed to the change. However, he doubts the public will understand the importance of such a move. There has been some speculation those tax rates are hurting the Japanese market. It could be in the country's best interest to make those changes, but the process to change the policy is just one of the problems currently facing Japan's crypto market and it's likely not at the top of the list of upcoming changes.